Germany has by far the world's strictest standards concerning allowable pesticide levels that can be found on imported teas. 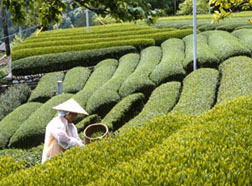 So strict in fact, that many, if not most organically grown teas cannot pass the rigid screening. 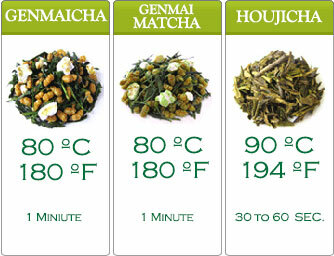 A random sample of each large shipment of tea must be tested before it is shipped, and then re-tested before it is allowed to enter the country. 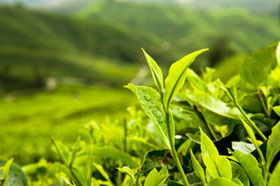 It is not uncommon for whole container loads of tea to be shipped back to the country of origin. 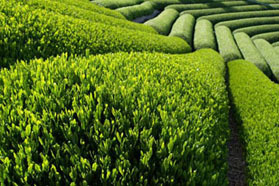 Our European Sencha green tea has been tested by a qualified German laboratory and is certified to be virtually pesticide free in accordance with EU Regulations. 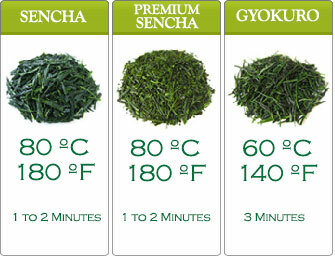 European Sencha has a pleasing aroma and taste that is very similar to regular Sencha and is suitable for everyday consumption.